← Sole Proprietor or an Ltd? 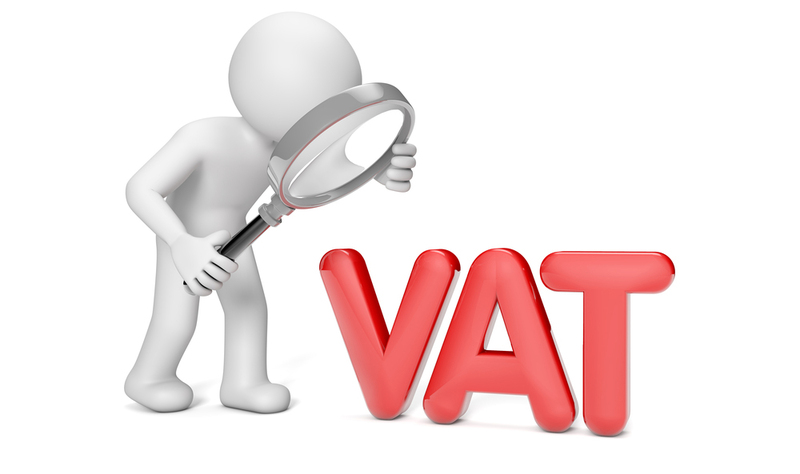 Since the beginning of 2014, the Value Added Tax Act (VATA) introduced an alternative VAT treatment regime– i.e. “cash accounting” regime. In a few words, this regime allows the supplier to pay VAT to the budget only following receiving the transfer from the client, while the client uses the tax credit only when the amount is paid to the supplier. Before we go deeper into details of the regime “cash accounting”, many of our clients were feeling exhilarated, but after analyzing the regulations, the positive emotions cooled off a bit. The supplier cannot apply the regime selectively, i.e. the supplier cannot apply it only to certain customers and certain cases, but must apply it for all deals for a period no less than 12 months. The supplier, who applies the regime, is obliged to apply the same procedure when using the tax credit for all purchase deals. A company, which does not apply the regime, but is a client to another company, which applies the regime, must also apply the regime in respect to the VAT credit for the relevant deal. The documentation and reporting regime are much more complicated – for instance, let’s assume that supplier X issued an invoice for 12 000 BGN, VAT included. The supplier processes the invoice and includes it in the VAT sales register (however, VAT is not reflected in the VAT result for the month). In 2 months, X received 6 000 BGN from the client, issued an explicit protocol and sent it the client. X also included the protocol in the VAT sales register for the relevant part of VAT on transaction (i.e. 1000 BGN). Following another month, X received the rest of the invoice amount and issued another protocol and sent it again to the client, then included in the VAT sales register for the remaining part of the VAT (i.e. 1000 BGN). In fact, in this case for this invoice 3 accounting records were made (instead of 1) and 3 VAT records (instead of 1). No doubt, this makes the accounting process more complicated and more expensive. In the above paragraph, I described a completely practical example, where an explicit protocol is issued for each received transfer. Not only a protocol is issued, but a separate system needs to be organized to follow each received transfer to exactly which invoice relates to and for which part of the VAT a protocol needs to be prepared. Think about how a company, which issues hundreds or even thousands invoices per month, can organize this monitoring process (yes, it is perfectly possible even for a company to issue even thousands invoices per month, even if total annual turnover does not exceed € 500 000 euro, which is among the requirements of the VAT Act for application of this specific VAT regime). In my opinion, this will create enormous administrative problems and chaos. Often (especially in cases of large documentary turnover) the analytical balances for liabilities/receiveables under invoices are different at the supplier’s and customer’s accounting registers, although total amounts match. This will lead to practical inaccuracies in the documenting the VAT regime with protocols and reporting the numbers of the invoices for which payment was made. Imagine how the supplier issues a protocol for any individual payment, sends these to the clients, then again issues protocols for next payments and sends these to the clients, etc. Suppliers often have hundreds of clients, i.e. they might need to continuously issue hundreds of protocols and send these to their hundreds of clients. During VAT audit or check-up, proving tax compliance and monitoring of the VAT “cash accounting” regime will be a challenge (even NRA admits this will be a problem). Each company has its key clients. What happens if a key client does note agree with applying the tax regime, i.e. their supplier also would not be able to apply it. This article does not aim to define the VAT “cash accounting” regime as syperfluous, but under the current technical model, I tend to think that it cannot be reasonably applied. This entry was posted in Taxes, VAT act and tagged VAT, “cash accounting” regime. Bookmark the permalink.